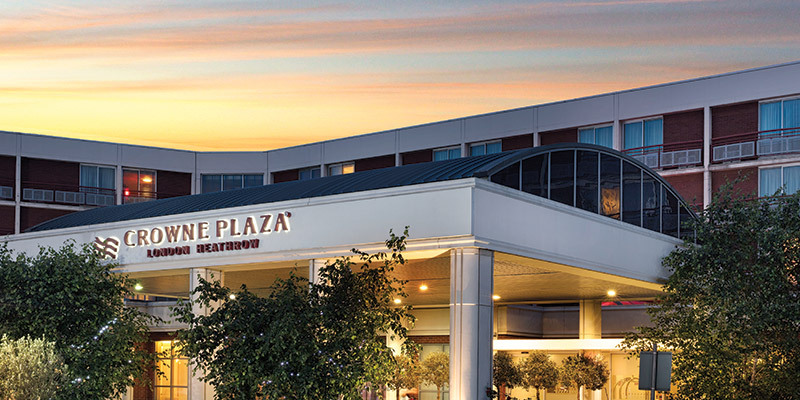 Make the most of your wild Chessington adventure with a stay at the Crowne Plaza Heathrow hotel, where you'll find fantastic facilities for kids, two restaurants offering a varied range of cuisine and more. 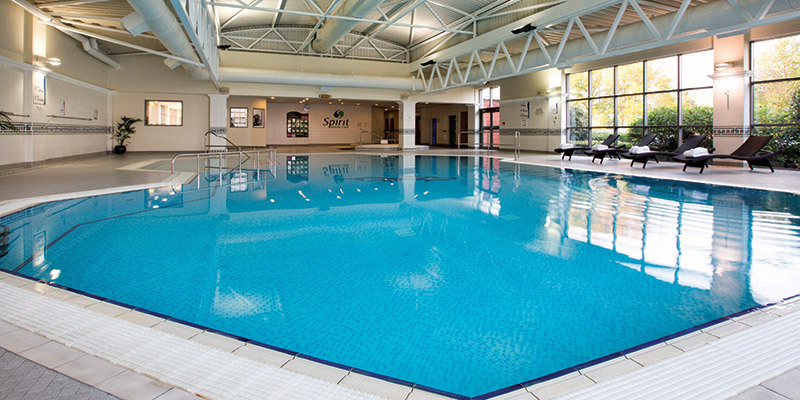 The hotel is home to some great leisure facilities including a swimming pool, gym and steam room — plus a spa to help you relax and unwind. 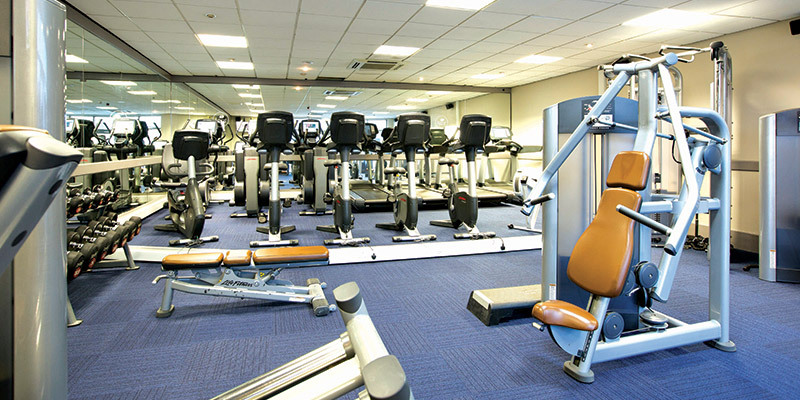 For the kids, the Crowne Plaza Heathrow Hotel offers an indoor play area, free milk and cookies and activity packs upon arrival. With so much in store to keep the little ones entertained, they'll be ready for a great night's sleep in your room. This centrally located and family-friendly hotel might just be the perfect base for your family getaway. Guests should speak to Guest Relations if they require to drop their luggage off whilst visiting the Park. 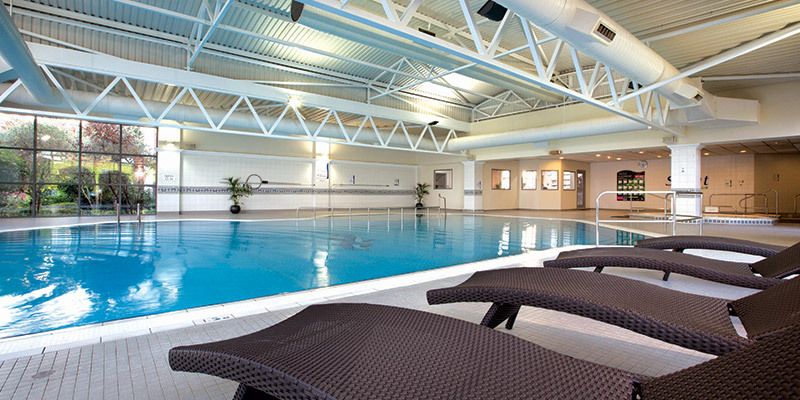 Yes, there is a swimming pool at the Crowne Plaza Heathrow. 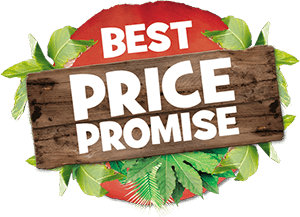 Please note: Additional nights not booked through LEGOLAND Holidays would incur a £12 charge. 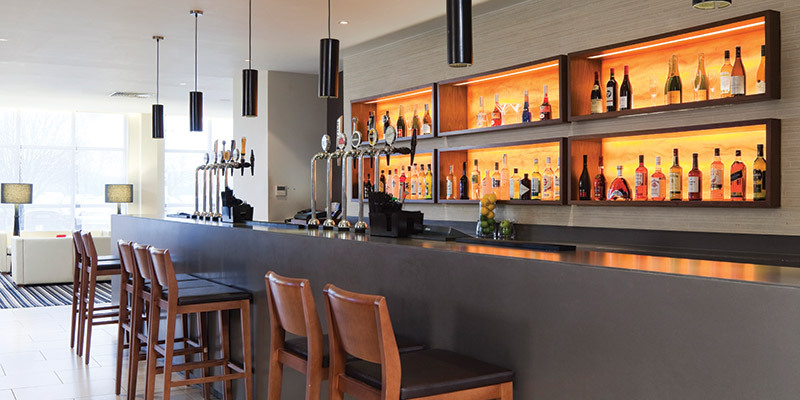 The hotel has two restaurants serving modern British and Indian cuisine and two on site bars. 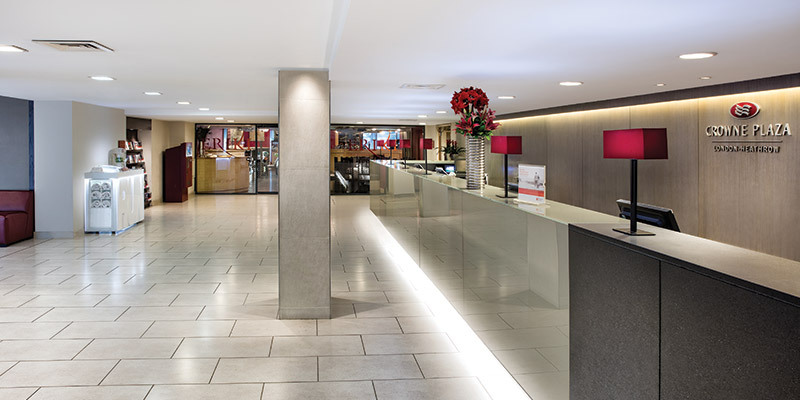 There is free Wifi available throughout the Crowne Plaza Heathrow. 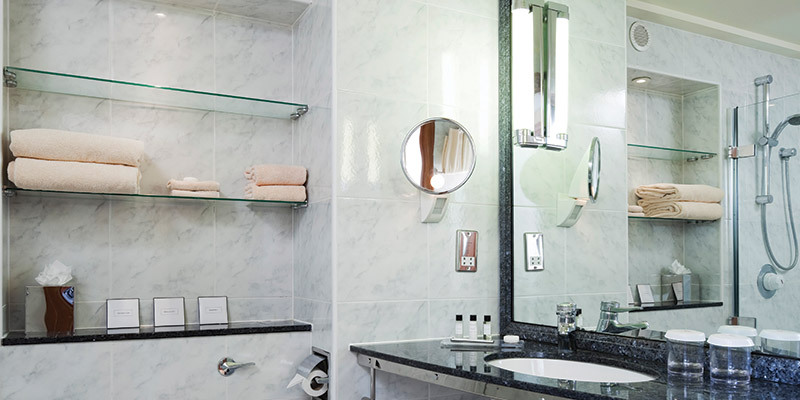 Please note: There is a limitation to the number of devices that can be connected per room. 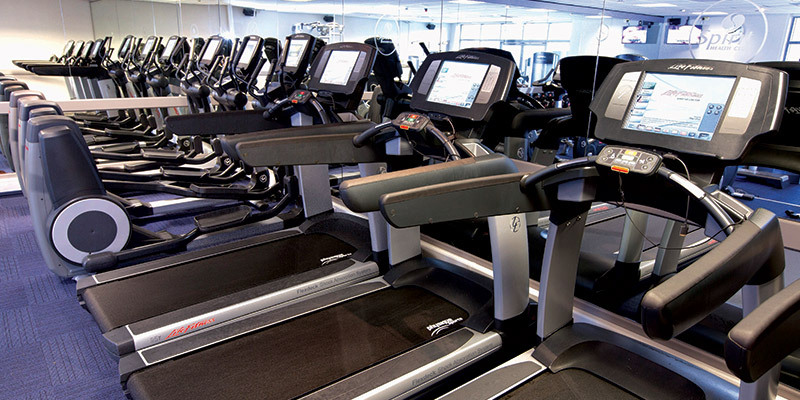 The hotel is completely accessible and offers 8 accessible rooms ( 7 double and 1 twin). 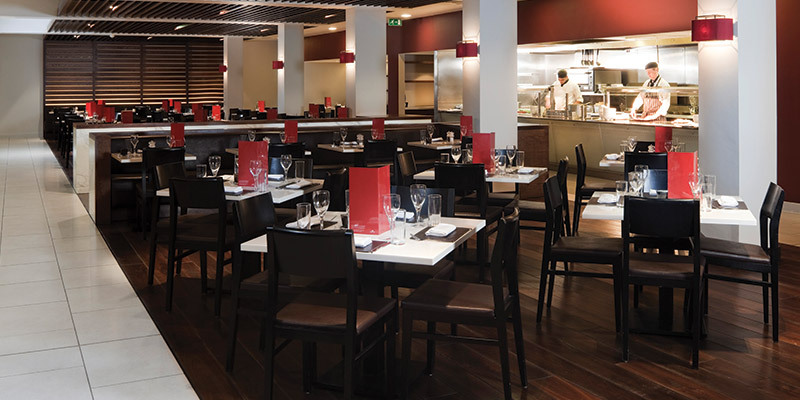 There are two restaurants at the Crowne Plaza Heathrow. 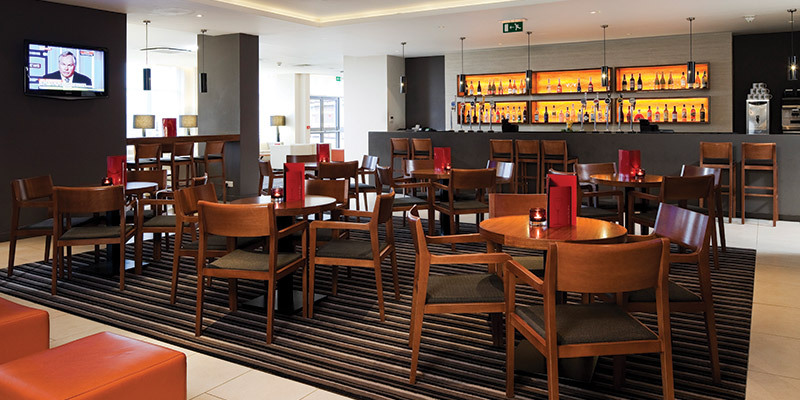 Orwell's Brasserie serves modern British food and Eriki Restaurant serves Indian Cuisine. 24 hour room service is available, with a reduced menu after 11pm. A tray charge of £3.50 applies. Triple rooms with 3 adults will be accommodated in either a room with two double beds or a room with a double and a sofa bed. 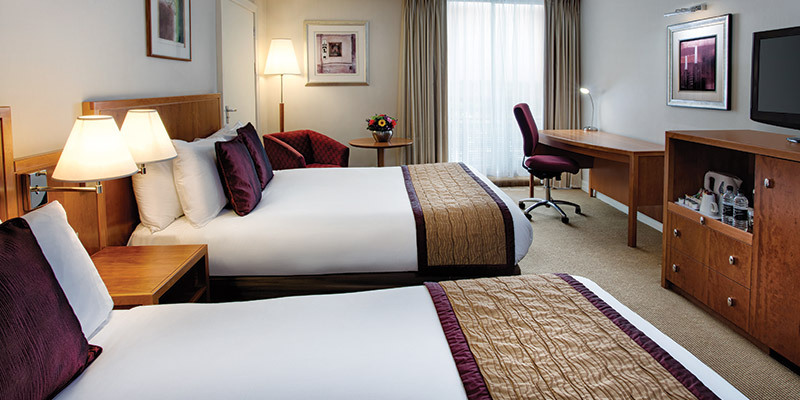 Quad rooms will be one room consisting of two double beds and will sleep a maximum of four people. Head east on the M4. At Junction 4, exit towards A408/Uxbridge. Keep left at Stockley Road. 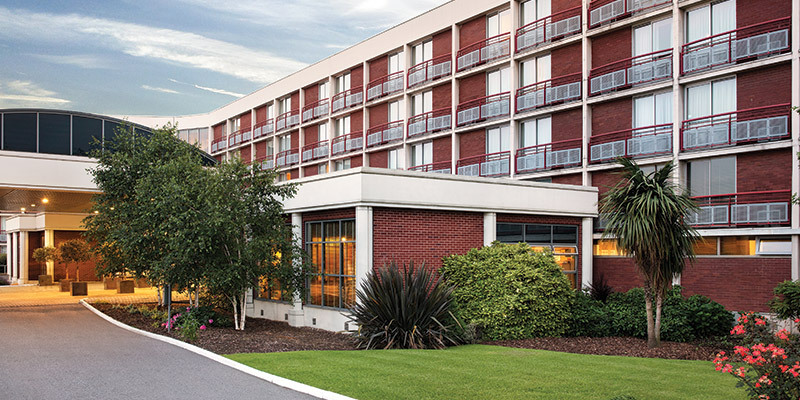 The Crowne Plaza hotel is less than a mile up the road. 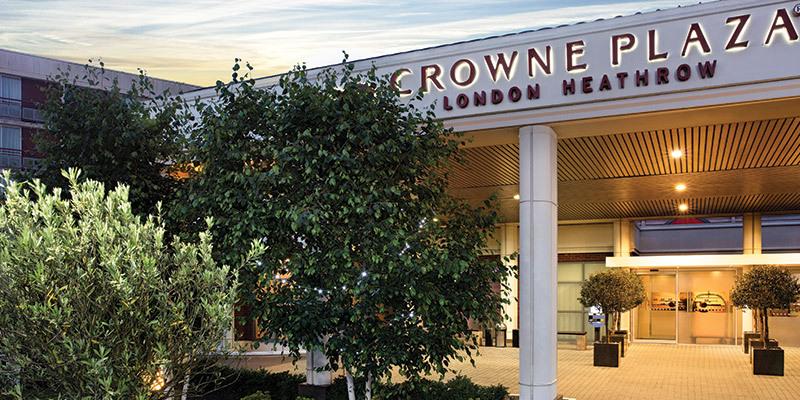 The Crowne Plaza Heathrow is 16.5 miles away from Chessington and is is located just off the M4 Motorway at Junction 4 and 2 minutes drive from the M25.